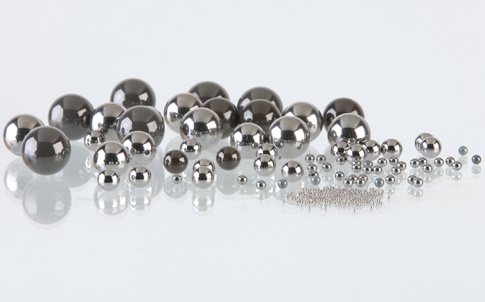 The Barden Corporation specialises in the design and manufacture of super precision ball bearings used in high performance applications across a broad range of market sectors. The company’s extensive product line includes key components for the aerospace and defence sectors, vacuum pumps, food processing, robotics and medical equipment. 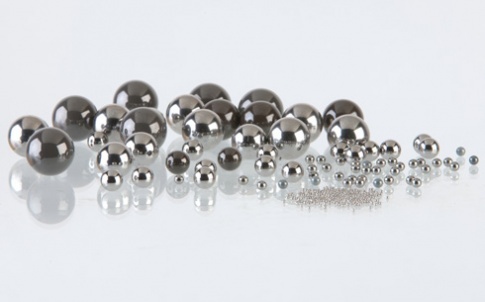 These products are predominantly radial, single and double row, angular contact or deep groove super precision ball bearings, which are offered in thousands of standard variations, although a significant proportion of production is devoted to special bearings. 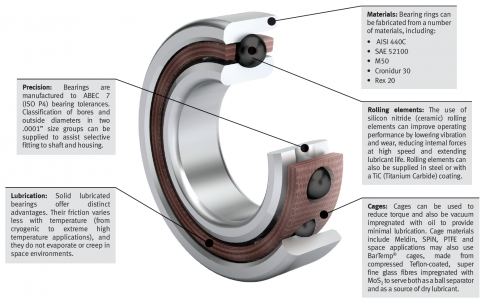 Bearings come in inch or metric dimensions with diameters ranging from 4mm (0.16″) outer diameter (OD) up to 180mm (approx 7″) OD and can operate comfortably at speeds of two million dN (bore in mm x RPM) or above. 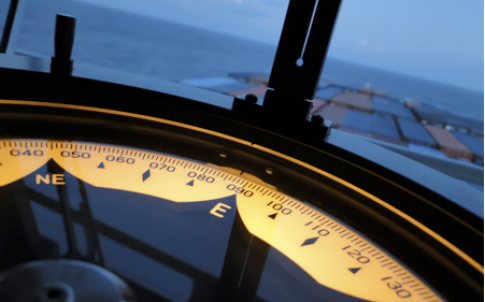 A variety of bearing seals, shields and metallic/non-metallic cage designs are available for all products. Barden’s engineering team is able to offer unique solutions to bearing-related challenges by developing bearings and complex assemblies to assist customers in reducing parts count, assembly time and operating costs. Products across all ranges can meet and usually exceed ISO P2 (ABEC 9) standards whilst also offering full traceability back to raw materials where required. The Barden Corporation is a key strategic member of the multinational Schaeffler Group, which specialises in bearing technologies and precision products for aerospace, industrial plant and automotive industries and has over 82,000 employees at approximately 170 locations in 50 countries. Schaeffler is headquartered in Germany and oversees three main brands: FAG, INA and LuK. Barden’s activities are supported by sister sites, The Barden Corporation (US) based in Danbury, USA, and the Winsted Precision Ball Company in Connecticut, USA.